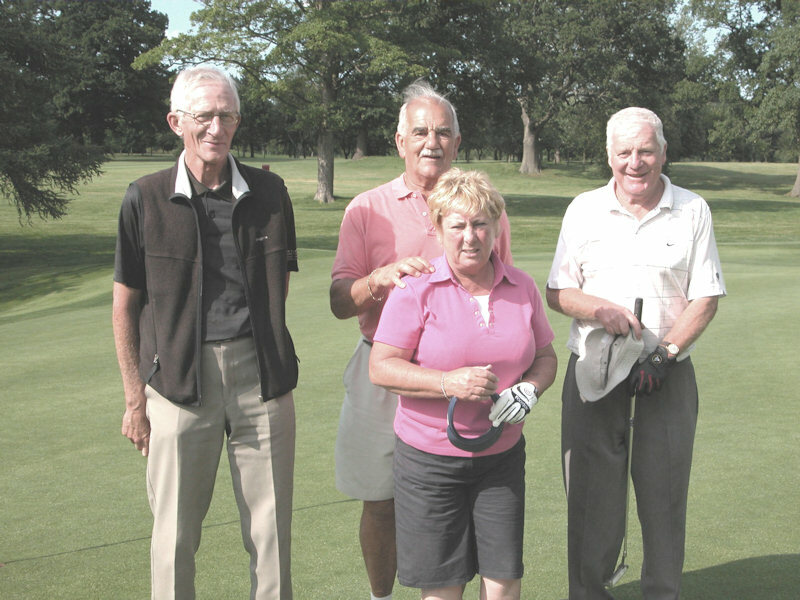 Our golf match and reunion was held at Sprowston Manor on a pleasant summer day. Many of us met at the golf clubhouse, as we have done in previous years, before gathering in the Suffolk Suite for the meal. A number of us were accompanied by our husband or wife, some for the first time, and this added to the enjoyment of the occasion and weekend as did our visit to the College on the Saturday for the 60th Anniversary barbeque. We welcomed and were pleased to be joined by David Bligh and his wife Heather (Roy) who were visiting the U.K. from their home in Melbourne, Australia. Mike Herring donated a magnificent trophy and it was a great compliment to me that he had named it the Bob Rowell Trophy. 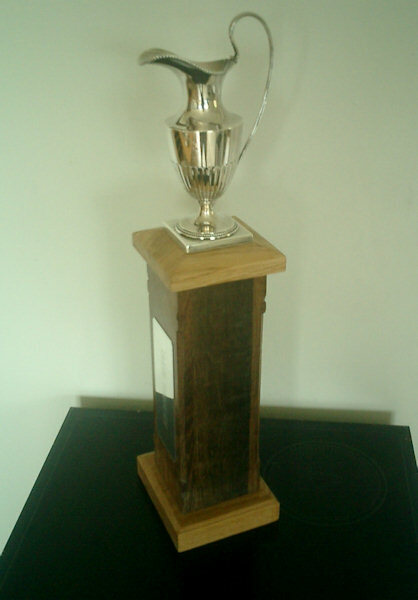 This will be presented each year to the winner of the Men’s competition and a Winners Scroll with be placed in the base of the trophy with a copy for the winner. Mike is arranging for scrolls for previous winners going back to 2001 the first year we held our Golf Day and Reunion. Plans are underway to meet again next year on July 6th, the weekend before the term ends at the College.